If things had gone a bit differently, Artista could have been out as early as 2013. That was the year the Hobby Center For Performing Arts asked a judge to forcibly terminate the Cordúa Group’s lease. The Hobby Center reportedly wanted the restaurant group to pay it 45-percent of their beverage sales. When the group wouldn’t sign a lease renewal that included the requirement, proposing 35-percent instead, that’s when the Hobby Center asked the judge to step in. Ultimately the two parties worked out an agreement that allowed Artista to remain five more years. 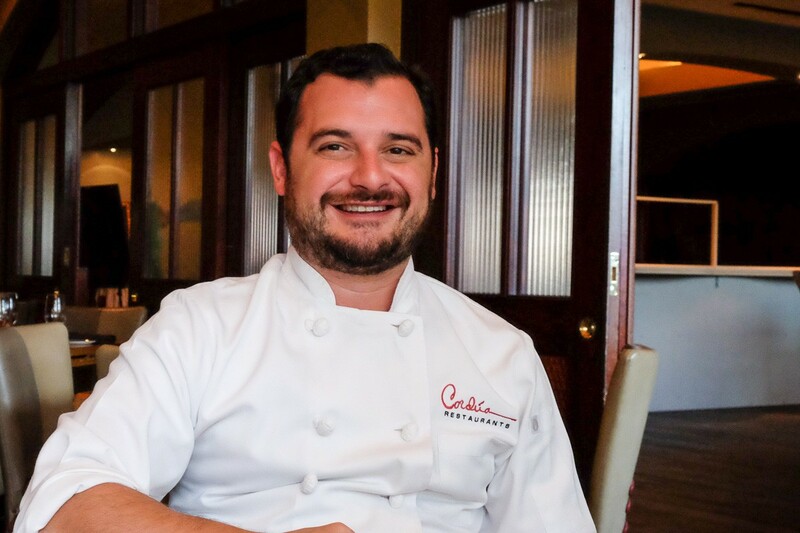 It’s the latest in a string of new developments for the Cordúa Group, some of which David Cordúa confirmed is part of an effort to focus on the Churrascos brand, as well as the “flagship” restaurant: the original Américas location at West Gray and Shepherd. In September, the Cordúa Group shuttered Amazón Grill’s brick-and-mortar location and turned the brand into an online catering service. Prior to that, in January, the Américas location in The Woodlands was rebranded into a Churrascos.